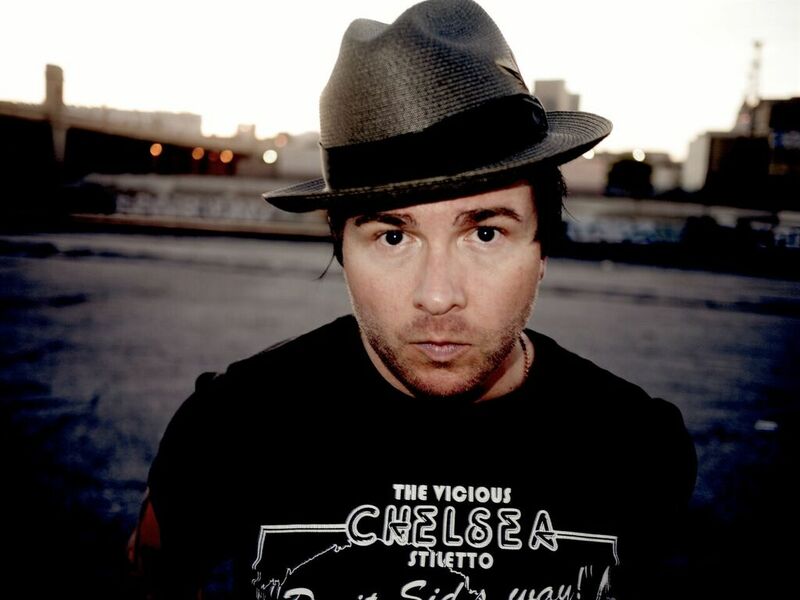 Born and bred in Los Angeles, singer-songwriter-guitarist-pianist-producer David Stücken has often been compared to revered rocker Ryan Adams for his artistry, self-production and music craftsmanship. 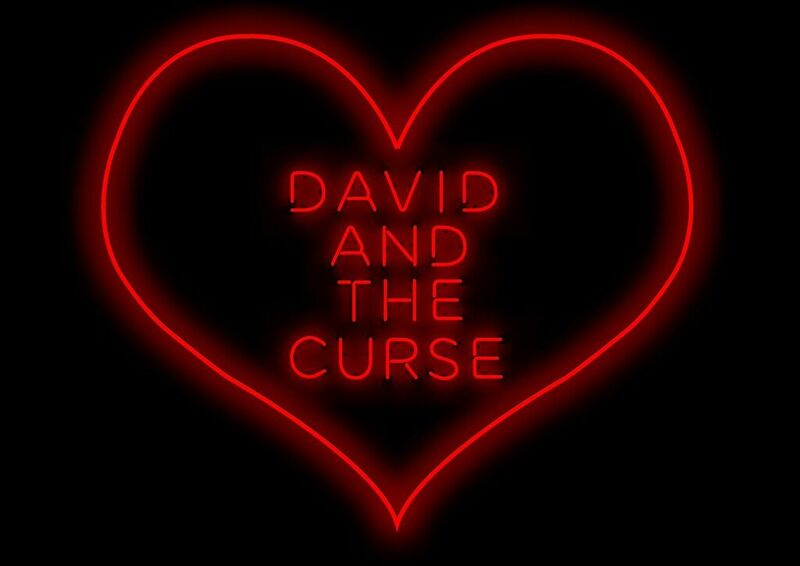 David is the force behind LA-based rock band David and The Curse whose dynamic debut An Epitaph For Love is due out early 2017. David wrote and produced the autobiographical album of gritty rock tales told through the lens of an anti-hero. A prolific songwriter, David writes earnestly with his electric guitar, painting pictures of personal battles and tales from the darkest corners of LA to the brightest lights of the downtown skyline. His songs combine the jaded angst that only a native Angeleno possesses paired with a romantic streak baked in by the blazing SoCal sun. 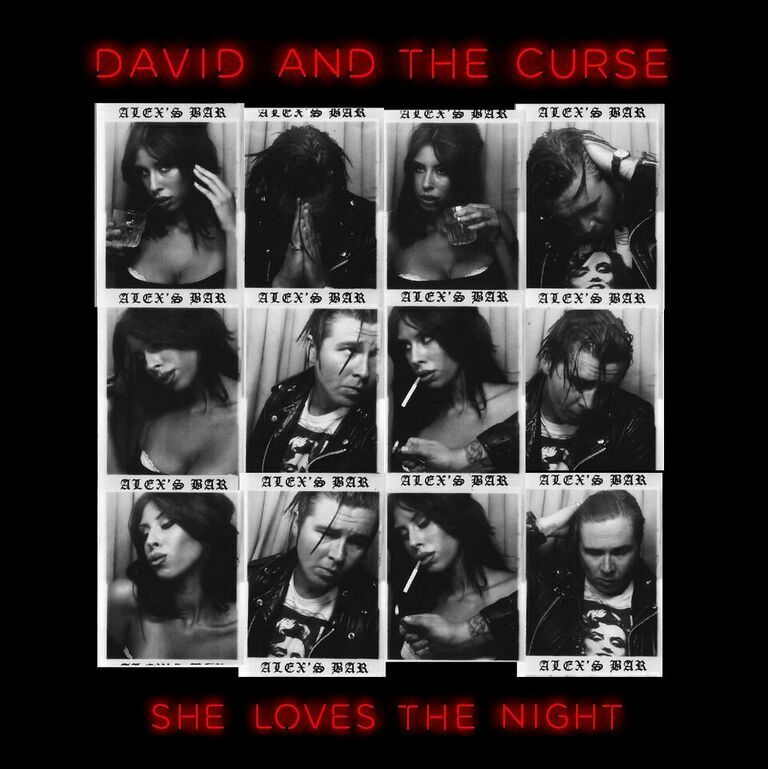 David and The Curse made a passionate, raw, relevant album of ten potent songs that pull no punches. The tracks tell stories related to the hopeful search for love and happiness. “The title of the record echoes my never-ending desire to find deep love despite having lost love in the past,” says David. 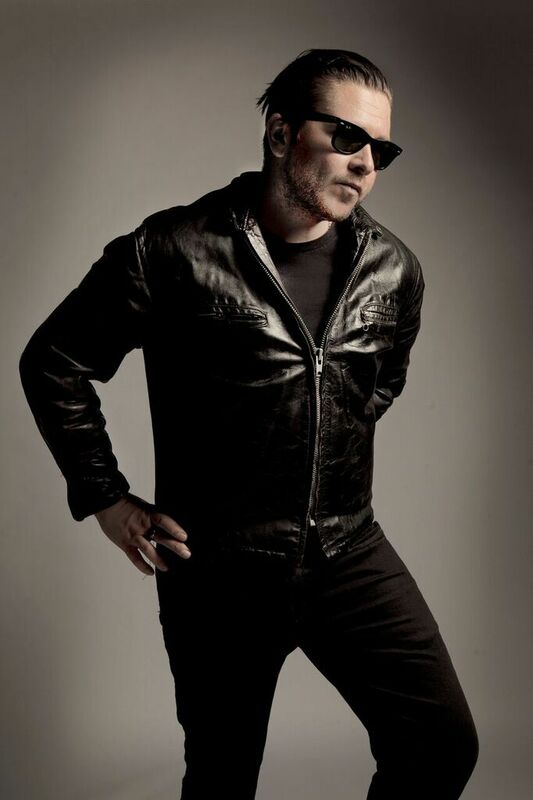 David Stücken has been writing and performing since he was 12 years old and has played alongside luminaries such as TSOL, The Buzzcocks, Social Distortion and more. 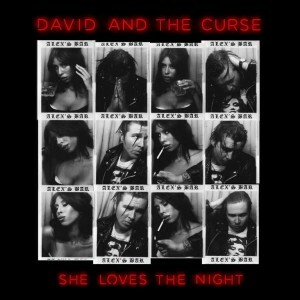 David and The Curse’s rousing live shows are electrifying and bold. With An Epitaph For Love, David has crafted an exciting, ambitious, formidable first album that immediately captivates and holds tight. Now that we are well into the fall of 2016, what are some words you would use to describe this year? What have been some of the highlights for the band and your music? 2016 has been definitely a year of growth and change. The band has finished the record and also played some great LA shows. I think that all of us always wanted to be musicians. My earliest musical memory is teaching myself “Let It Be” on my late grandmothers piano when I was about 8 years old. How did the band first meet and decide to start David and The Curse? Why do you think you all work so well together? 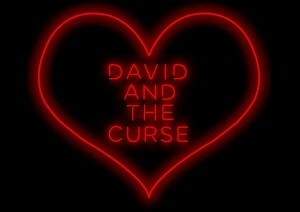 I developed the concept of David and The Curse while in New York City after my previous band just broke up. I had also just gone through a relationship breakup and the formation of a new project and chapter was necessary. We all work so well together because we all speak the language of music. There is an unspoken kind of vibe when we play. We can read each other’s minds when that spirit is in the room. Next year, you will release your debut album, An Epitaph For Love. What does that feel like? Are you almost finished putting the finishing touches on the collection? It feels great to release the record. It’s 10 songs but we recorded 27 and narrowed it down to the 10 that work best together. The album is done. I’ve already started writing material for a follow up. I’m always writing. Where did the inspiration for An Epitaph For Love come from? Life, the world, watching and listening and learning through personal experience. How did you go about writing these songs? Did you find that they came to you easily? Some of these songs were written within the last few years and some were written in the studio. I always find writing easy. It’s not a process I force. I let the lyrics and music come together in my head. I’m curious to know what it feels like to be called “the West Coast Ryan Adams with a Los Angeles twist”? Are you a fan of Ryan’s music and do you think this accurately describes you and your music? I never called myself that! (Laughter) But, I think that I’ve been described that because of the prolific nature in my writing and self production. Always having songs and never stopping when it comes to writing and recording. I’m a fan of Ryan and I respect him immensely for his talent. My favorite artists are the greats, ya know? The Rolling Stones, Tom Petty and Mike Campbell, The Ramones. I would love to work with current industry pioneers like Dave Grohl or Rami Jaffe at his studio. Hell, I’d love to work with Ryan Adams. As a songwriter I feel that the most important aspect of a song is to have the listener identify his/her own experiences and life with the song. I want people to feel something and connect with the music. That’s what great music does for me at least. It’s therapy. I hope that the listeners enjoy the music and dance or sing or cry or make love or do whatever people do to good music. The most important aspect of my music is integrity. I write honestly and the music is honest. The music is organic and so is the writing. I want people to know that David and The Curse is not contrived in any way but original and natural.